View More In Ice Buckets. If you have any questions about this product by Oggi, contact us by completing and submitting the form below. If you are looking for a specif part number, please include it with your message. 6 pack Metal Bucket, White Metal Bucket 5" H x 6" click and pick color and size. Ice Bucket With Stand and Tray. 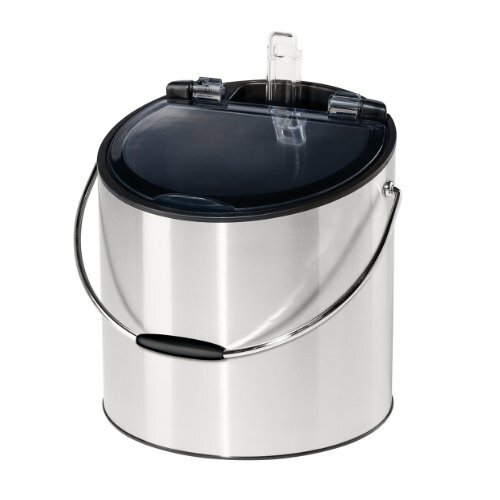 Galvanized Party Tub Is Perfect for Holding Beer, Wine, Champagne or Any Beverage. Large Size. Superior Construction, No Leaks or Wobbles.